Dr. Roozbeh Sahrai is committed to bringing you better health and a better way of life by teaching and practicing the true principles of chiropractic wellness care. Common conditions treated in our facility are TMJs pain or problems, Headaches, neck and back pain, shoulder, elbow and wrist pain, hip, knee, ankle, foot pain and plantar fasciitis. If you are new to our website, please feel free to discover and learn about chiropractic wellness. If you are interested in starting your journey towards chiropractic wellness please subscribe to our award winning newsletter. If you are already a newsletter subscriber, please explore the member chiropractic wellness section of our website for wellness articles, resources, and health facts---specifically targeted by Dr. Roozbeh Sahrai to your wellness needs and interests. 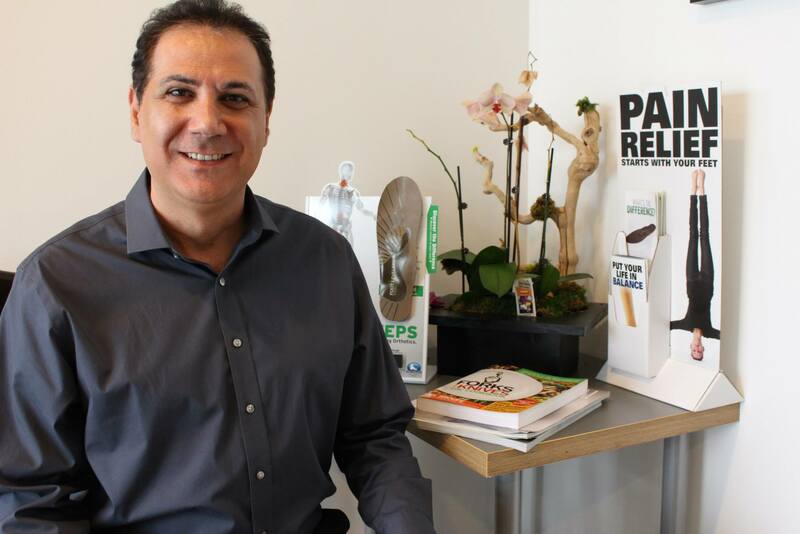 Dr. Roozbeh Sahrai has been freeing people from neck pain, low back pain, headaches, shoulder pain, knee pain, foot pain and many other conditions in the clinic in Torrance, California. 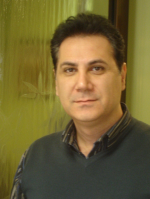 As a Chiropractor with experience, Dr. Sahrai is committed to promoting optimal health and well being of patients. ​Dr. Sahrai uses a "whole person approach". This approach to wellness means looking for underlying causes of any disturbance or disruption (which may or may not be causing symptoms at the time) and make whatever interventions and lifestyle adjustments that would optimize the conditions for normal function. Using this unique approach, Dr. Sahrai is able to help you to accelerate and/or maintain your journey to good health. ​Dr. 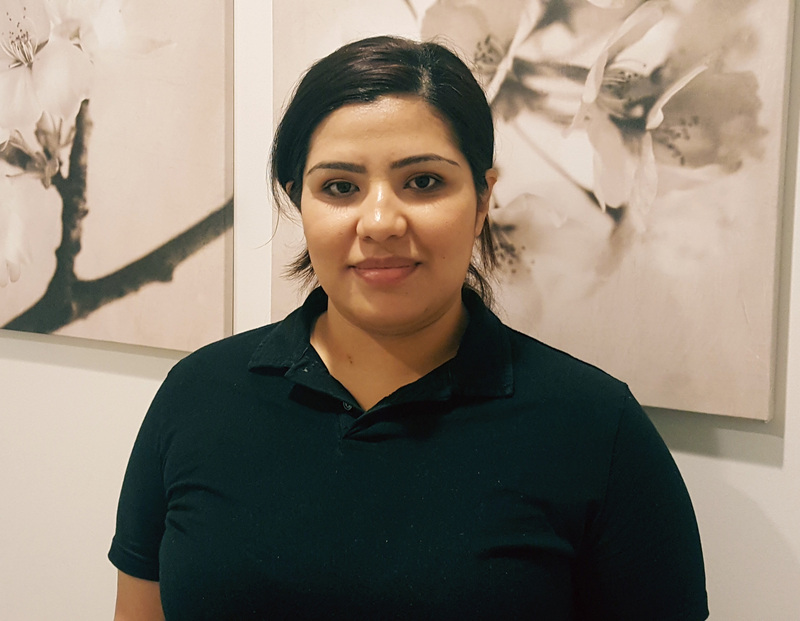 Roozbeh Sahrai is a licensed Chiropractor serving the Torrance, Lomita, San Pedro, Harbor City, Wilmington, Rancho Palos Verdes, Rolling Hills Estate, Palos Verdes Estate communities in the South Bay area. Angela Lee, MSOM, L.Ac is an independent provider, board-certified Acupuncturist and Natural Herbalist licensed in California. She earned her Masters Degree in Oriental Medicine at Dong Guk University Los Angeles and earned her Bachelors of Science from Boston University, Boston, Massachusetts. ​Having worked with a diverse background of patients, she is comfortable working on a variety of health issues. She has experience working with patients suffering from complex health issues, such as addiction, abdominal hernias, aneurysms, bell’s palsy, cancer, chronic knee and back pain, diabetes, endocrine disorders, gastrointestinal disorders, gynecological disorders, frozen shoulder, hemorrhoids, gallstones, hypertension, infertility, sports and traumatic injuries, thyroid disorders, urogenital disorders, and vertigo. ​Understanding that every patient reacts differently to acupuncture, she will design an individualized treatment that will produce the most effective outcome. Her holistic approach treats the root cause of the issue as well as treating the symptoms that arise from it. Therefore, when the illness is chronic and long standing, she will recommend a combination of acupuncture and other modalities of treatment for maximum effectiveness and quicker results. The other modalities of treatment include acupressure, aromatherapy, breathing exercises, cupping, ear acupuncture, facial acupuncture, and moxabustion. She knowledgeable in prescribing herbal formulas and strongly believes that herbs have a tremendous effect in healing from the inside out. Always sensitive to her patients’ needs and concerns, she will explain all procedures and recommends nutritional and lifestyle modifications. She is a great advocate of educating and empowering patients to a live a healthy, happy, and most importantly, balanced lifestyle. 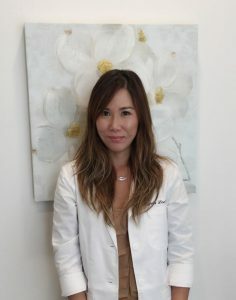 Furthermore, she continually strives to gain more knowledge to be the best practitioner that allows her to better serve patients to ensure the best treatment and optimal results. Angela is honored and grateful to have the opportunity in assisting patients every day to become their healthiest and happiest version of themselves. 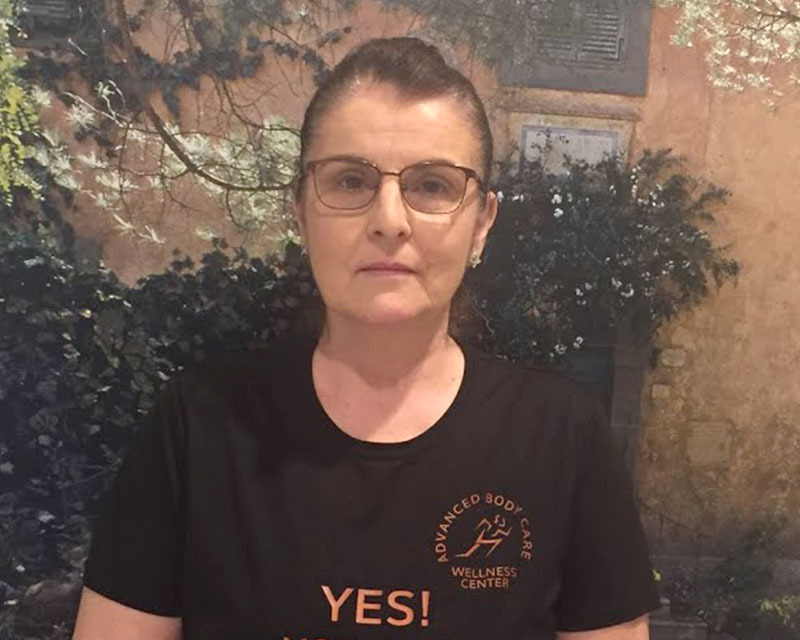 She truly cares in making a lasting difference in her patients’ well being, and is proud to be working alongside the skilled practitioners at Advanced Body Care Wellness Center. 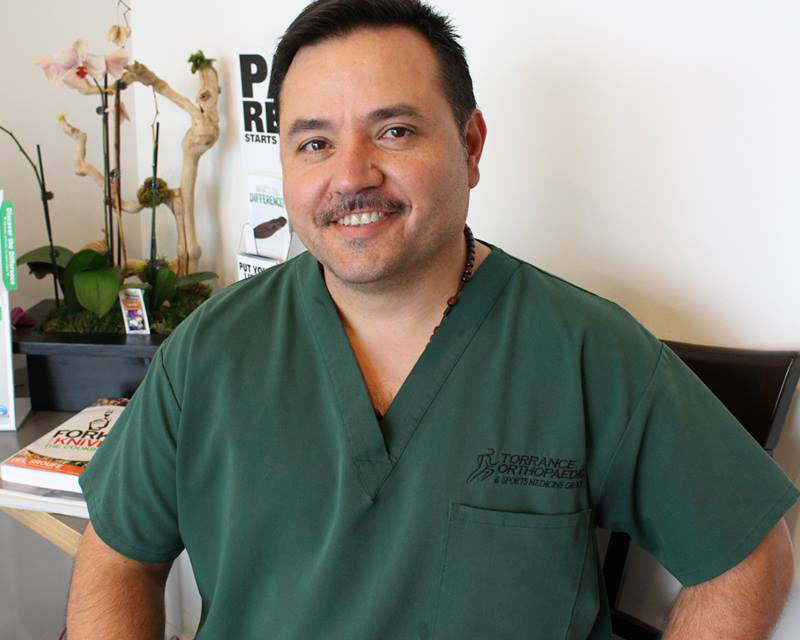 Carlos Gonzalez is a Certified Massage Therapist with 15+ years experience in the chiropractic and orthopedic fields. Among other techniques, he specializes in deep tissue, sports massage, and acupressure/trigger point release. 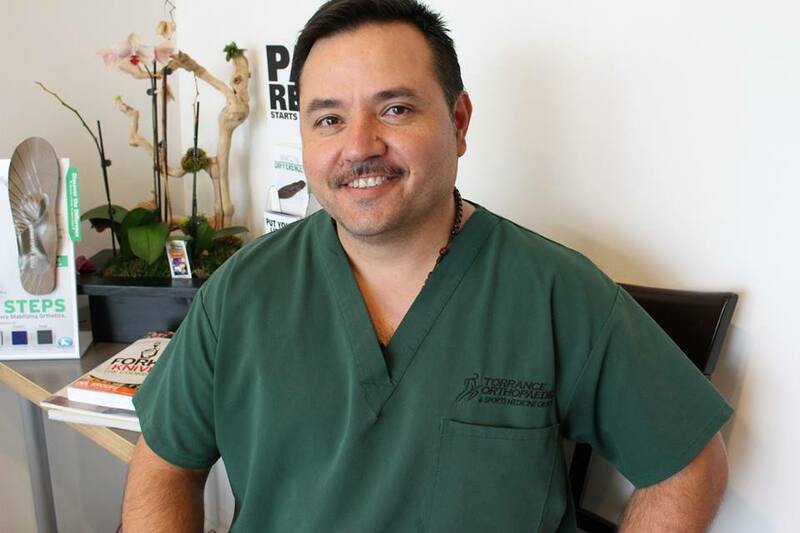 He has experience working with patients with chronic pain, the elderly, and those who participate in sports. His deep knowledge of the body helps me alleviate these issues, sooth, and rejuvenate. 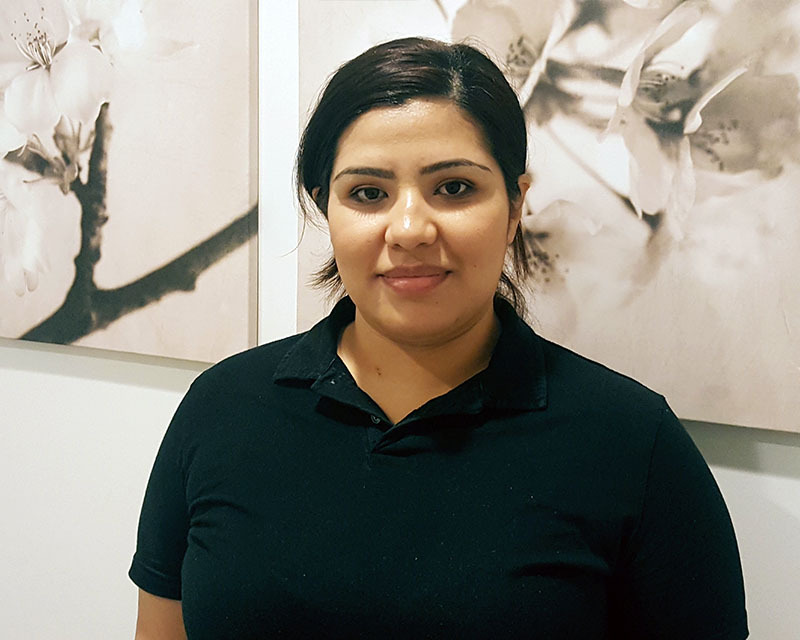 Carla Andrade is a Certified Massage Therapist with 10+ years of experience in Massage Therapy. She received her Massage Therapy Certification from Bryman College and is certified by the California Massage Therapy Council and the ESPA.